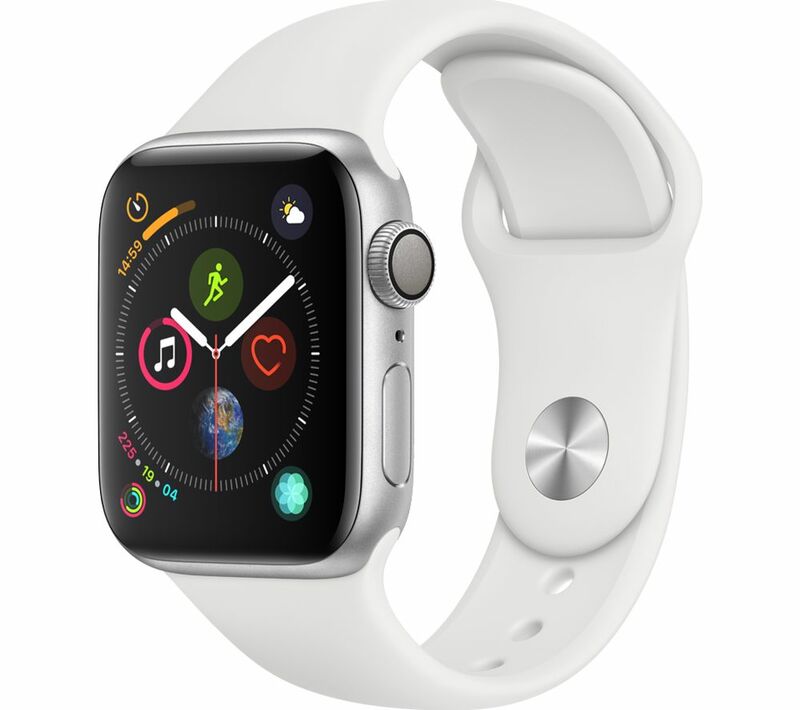 Buy Apple Watch Series 4 here in Jakarta Smartphone, Same Day Delivery and Cash on Delivery Service available for any order addressed in Jakarta & Tangerang area. All products in Jakarta Smartphone is 100% Brand New in Box, customers are able to check product′s serial number / imei to make sure the product you buy from us is the new and original one. We sell not refurbished unit. Happy shopping from us. Jakarta Smartphone, your smart choice is here!